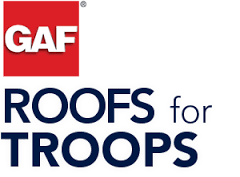 Are You Due for a New Roof? Roofs are wonderful things, but unfortunately, they don’t last forever. #1. Your roof is old. 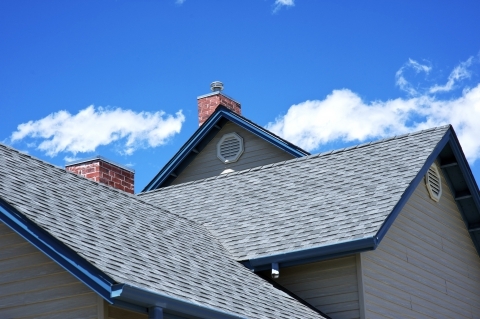 There are many different types of roofs out there, and each type has its own lifespan. However, the most common roofing material is asphalt, and if you have an asphalt shingle roof, you can expect it to last anywhere from 20 to 25 years. If your roof is getting up there in age, you may need to think about replacing it. #2. Your shingles are buckling or curling. 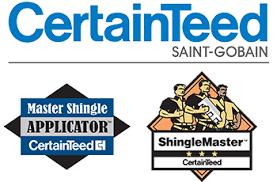 Take a look at your shingles. Do you notice any signs of buckling or curling? If so, your singles have probably outlived past their time. Additionally, this could also be an indicator that your roof is defective. #3. There are shingle granules in your gutters. When a roof is reaching the end of its lifecycle, it is not uncommon for it to start to lose its granules. Luckily, this is an easy problem to spot because the granules usually end up in the gutters. Darker spots or inconsistent colors on your roof are also a sign of missing granules. 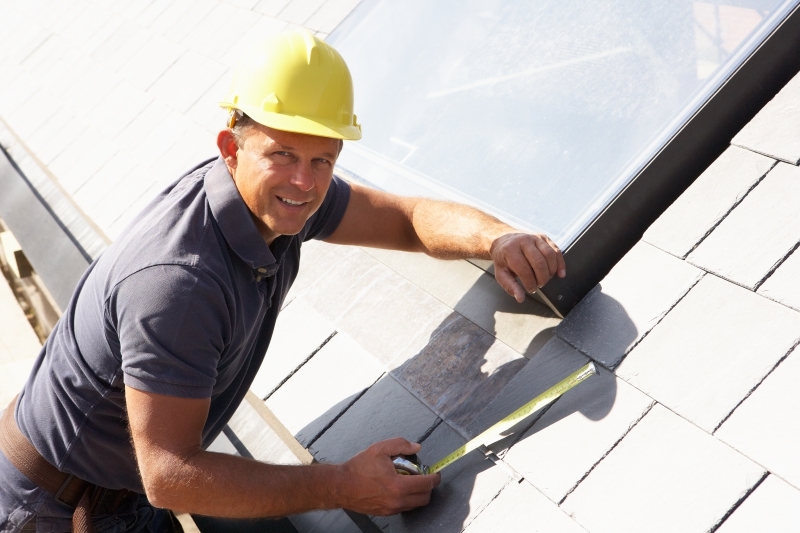 Learn about more signs that your roof needs to be replaced when you stay tuned for our next blog.